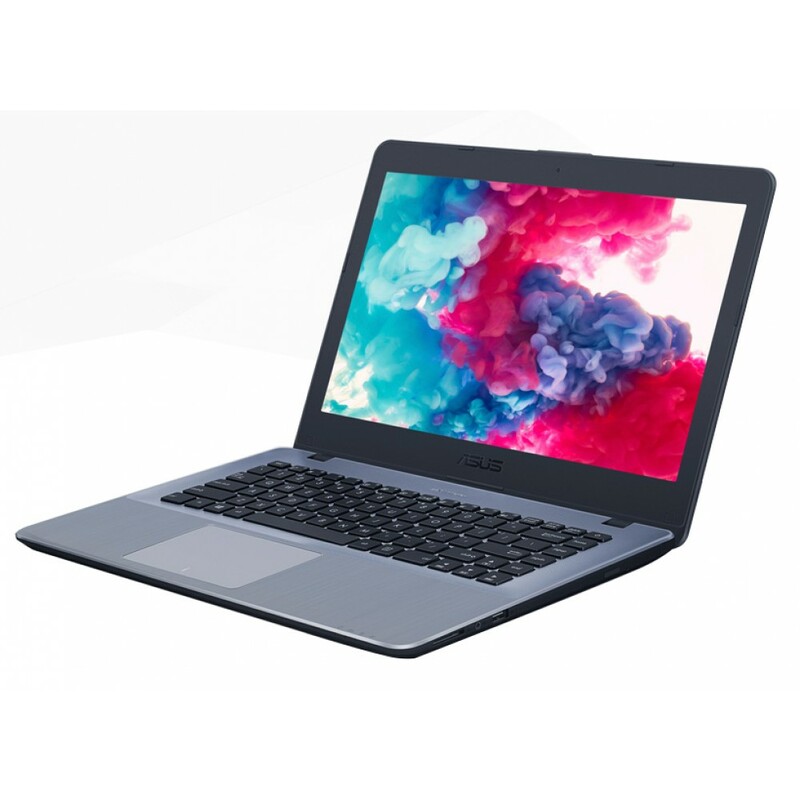 Processor :- Intel Core i7 7500U, 2.7GHz up to 3.5GHz (4MB Cache) 2C/4T.Display :- LED backlit (16:9..
- Intel Core i7 7500U, 2.7GHz up to 3.5GHz (4MB Cache) 2C/4T. - LED backlit (16:9) Glare 60Hz Panel HD 14.0" (1366x768) with 45% NTSC . - NVIDIA GT930MX 2GB DDR5 . - 1TB SATA HDD 5400RPM . - 1 x Type C USB 3.0 . - 1 x Multi-format card reader (SDXC/SD/SDHC) . - Dimensions (W x D x H) : 348 x 242.8 x 23 ~23.6 mm . - Weight : 1.8 kg .